Yachay Tech is a public university focused on scientific research. Our undergraduate program modality is divided into a common core the first two years, and three years of a progressive and accelerated introduction to research. We have 5 Schools that offer majors in areas of Biology, Physics, Mathematics, Chemistry, and Earth Sciences. 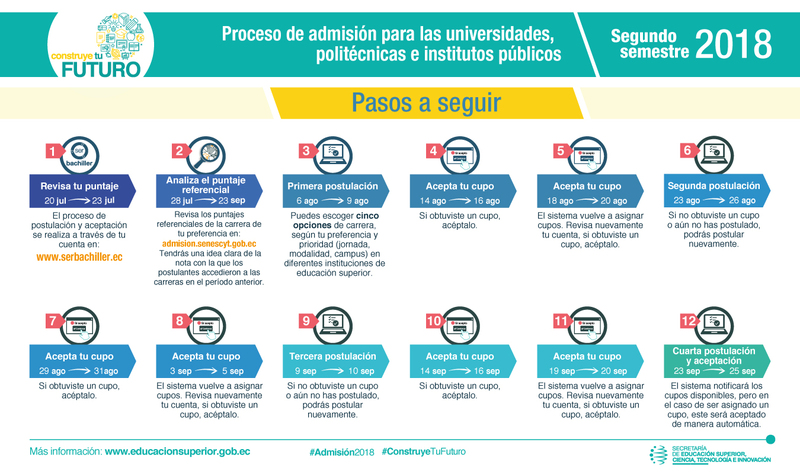 Yachay Tech’s admission system is aligned to the National System of Leveling and Admission (SNNA in Spanish). The only requirement to enter is to have passed the Ser Bachiller, the national exam of higher education. This exam is taken twice a year and to take it you must register through the SNNA. Once you receive your grade, you can apply to any of our majors within the same digital system. Admission will depend on your score, due to the number of spots. Out of all the applicants, Yachay Tech will admit a limited number of students, who will be chosen based on their score. Foreign students will have the same main requirement, although they must validate their High School Diploma at the Ministry of Education in order to take the exam. The process is simple and is posted on the Ministry’s website: www.educacion.gob.ec. Determined by the Ecuadorian Secretariat of Higher Education, Science, Technology and Innovation (SENESCYT). Described by the Ecuadorian Secretariat of Higher Education, Science, Technology and Innovation (SENESCYT). 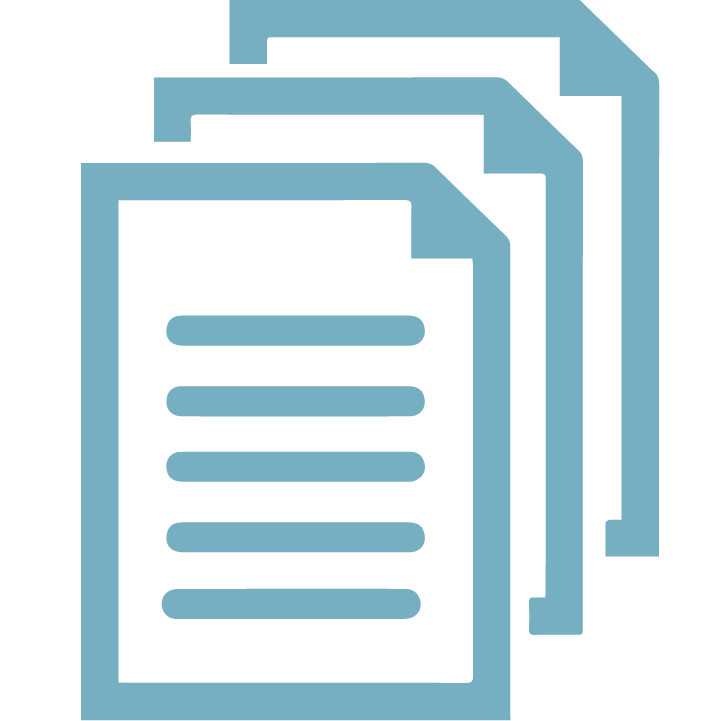 Required documents for the validation of foreign High School Diplomas. During this process (mandatory for all students entering the University) you will receive the basic knowledge you need for the following learning stages at Yachay Tech. You will learn Physics, Chemistry, Mathematics, Writing, and English. You should consider the legal difference between regular and irregular students since you will be considered an irregular student during this stage. During this learning stage, you will take basic courses from all majors. The objective is to give you the chance to be sure when finally choose your major. This stage has 4 semesters (2 years). At the end of this stage, you can change your major without having to do any semester all over again. In addition, the common core gives you the possibility to obtain an interdisciplinary profile and be able to combine basic knowledge of any discipline when carrying out scientific research. From this stage on, you will be considered a regular student. This is the last stage of your major, it has 6 semesters (3 years) during which you will receive the courses of your ​​specific major. You should know that all the courses in this stage will be taught in English. In addition, the last two semesters you will begin the pre-graduation stage, where you’ll have to start working on your capstone project to present it before you graduate. During leveling, common core, and at the beginning of your major you will receive English classes.  The purpose is for you to reach an international profile and be able to carry out research and scientific collaboration in this language. At the moment you enter Yachay Tech you must take a placement test to know at what level you should start. The program has 6 levels. If you want more information about our Language Center, please click here. Application addressed to the Academic Vice-Chancellor / Chancellor of the University. Original or certified copy of the enrollment at the host institution, corresponding to the semesters in which the courses to be validated are recorded. Original or certified copy of approved and failed courses, with the corresponding grades. Original or certified copy of the numerical equivalence of grades, and the equivalences in hours and credits used at the home institution. Curriculum and syllabus of the courses or program of origin, duly certified by the institution issuing them. Be aware of the validation regulations for Yachay Tech students and other national and foreign universities. To validate courses from one Yachay Tech major to another you must comply only with the first requirements. To validate studies carried out in foreign institutions, legally recognized and authorized to grant undergraduate degrees, you must submit the documents aforementioned, translated into Spanish (if applicable) with the corresponding consular legalizations. You must attach the agreement between your home country and Ecuador (if applicable).